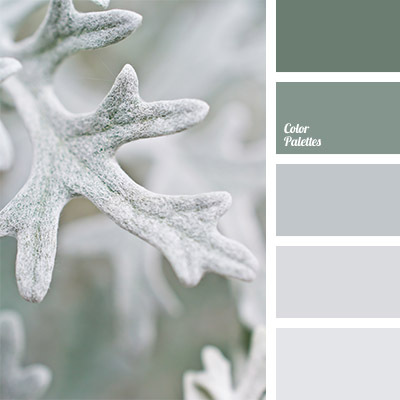 Monochrome combination of green and shades of gray is appropriate in the apartment decor in Scandinavian style. 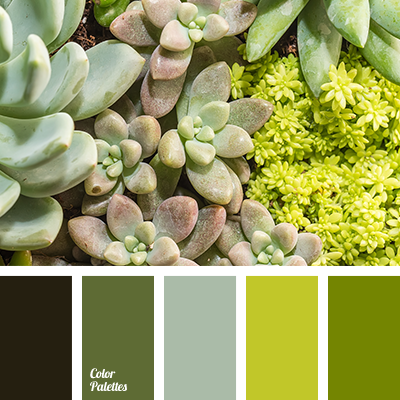 Use shades of gray as base and main background, and use shades of green to create contrasting accents. 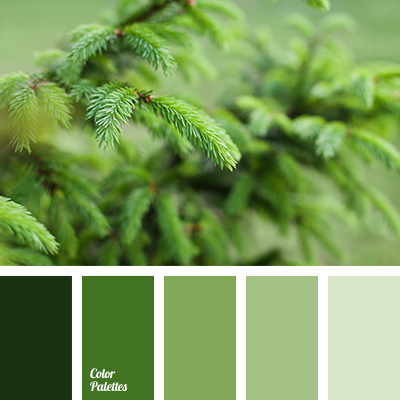 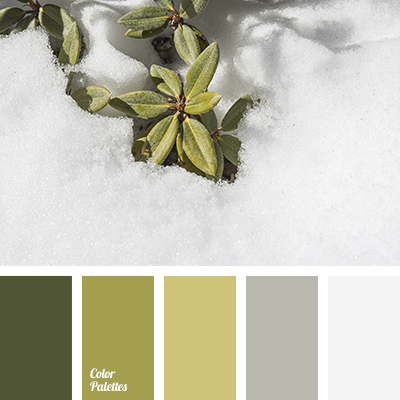 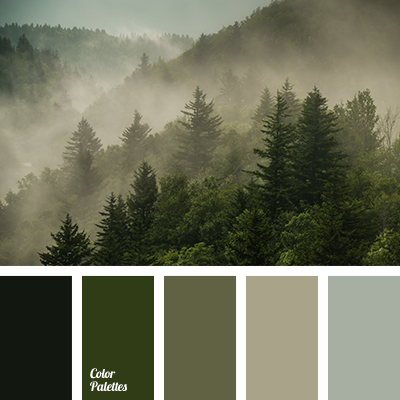 colour of frost, colour of hoar, colour palette for winter, colour solution for winter, dark gray, gray, gray and green, khaki, monochrome colour palette, monochrome green colour palette, pale gray colour, palette for a designer, shades of gray, shades of green, silver, silver colour, silver gray.